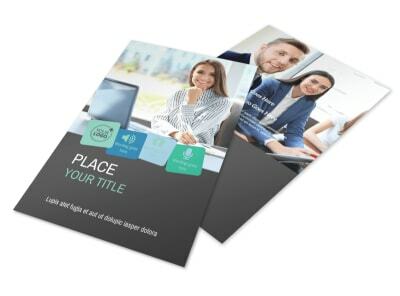 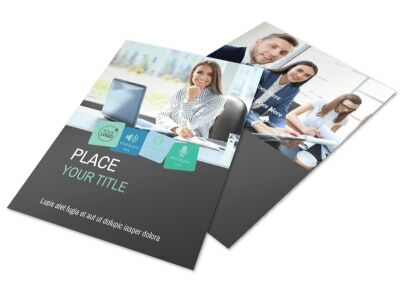 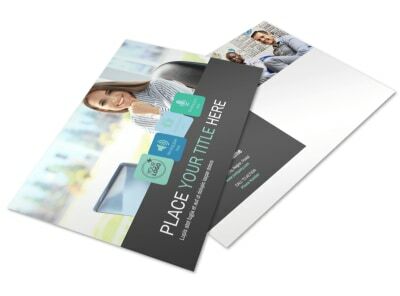 Customize our Marketing Agency Business Card Template and more! 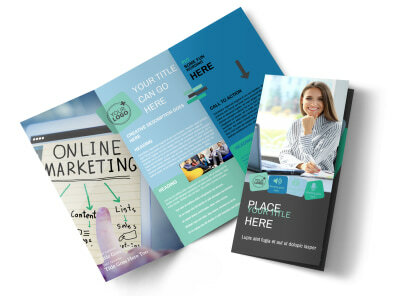 Network like a real “mad man” with marketing agency business cards. 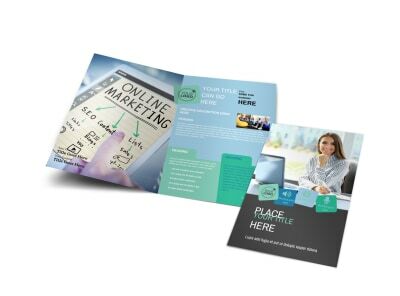 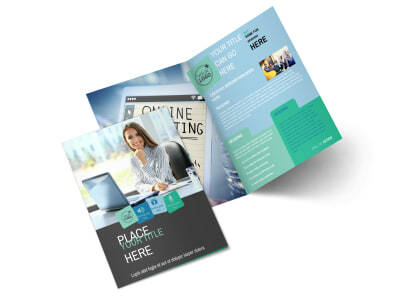 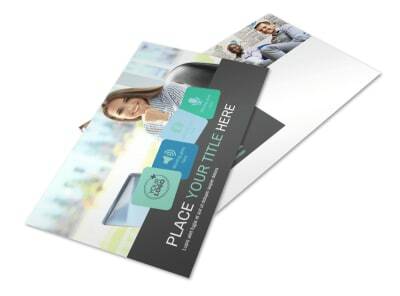 Distribute your cards far and wide to prospective clients so they can reach out when they are ready to get in touch. 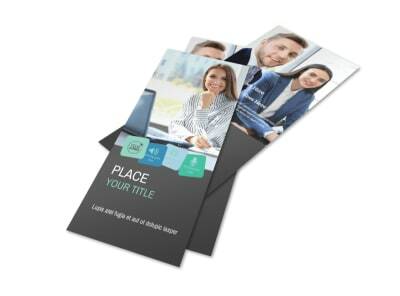 Upload your logo, choose a color scheme, and then add custom touches to put a personalized slant on your design. 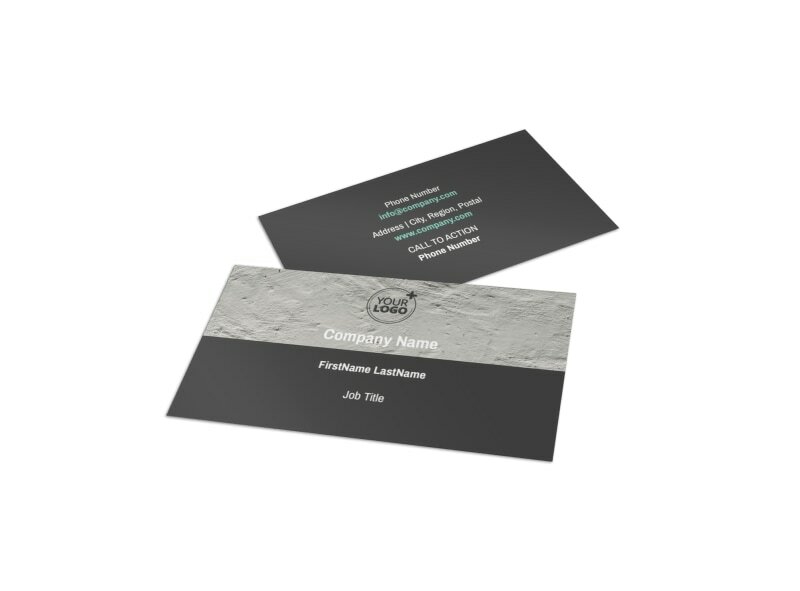 Get busy on your business cards today.